Ben Watson, Honesty Is Explosive! New book – Our Favourite Things is out on Amazon. More details on the Writing page and a link to a free look on Amazon. 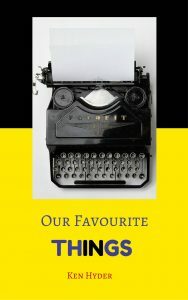 What you will find is a wide array of favourite things listed under different headings covering a lot of the things we love.Then to make it more interesting, friends from all over the place have contributed their own lists, some of them dealing with their special expertise – like guitar effects pedals…or potatoes…or Siberian vodka. They are: Dave Webster, Piero La Rocca, Graeme Kemp, Mary Holyoake, Taras Ghurba, Andy Wilson, Eugene Kolbashev, John Cavanagh, Lu Edmonds, Tim Hodgkinson, Maggie Nicols and my granddaughter AilieRae. 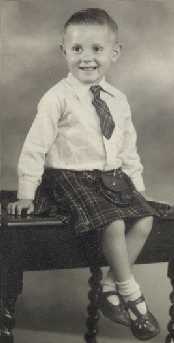 Also on the Writing page – details of a BBC radio programme I presented on Gaelic Psalm singing. My third album with Vladimir Miller is just out. It is a musical comment on Russian/Western relationships. Here is a review of La Dolce Visa’s tracks in an Italian magazine. LDV is a trio of myself, guitarist Piero La Rocca from Sicily and American bassist Scipio. Gendos Chamzyryn who was a brother to Tim Hodgkinson and myself died on 18 June 2015. We learned a lot from each other. We miss him. You can see detail about my work as a shaman on the All Shaman Services site. New album (summer, 2018) – DUBBLETHUD – with Bret Hart, and mainly US musicians. I guest on this new album by Lu Edmonds, well known for being part of the post-punk band PIL. 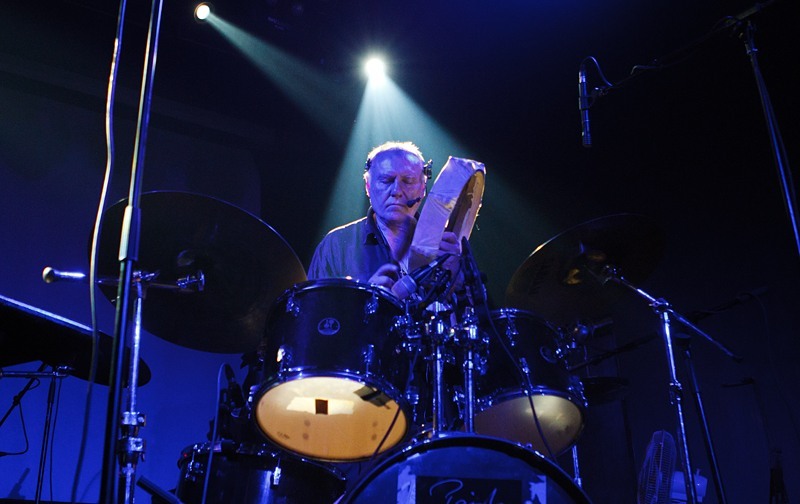 Also guesting on the album is Tim Hodgkinson. 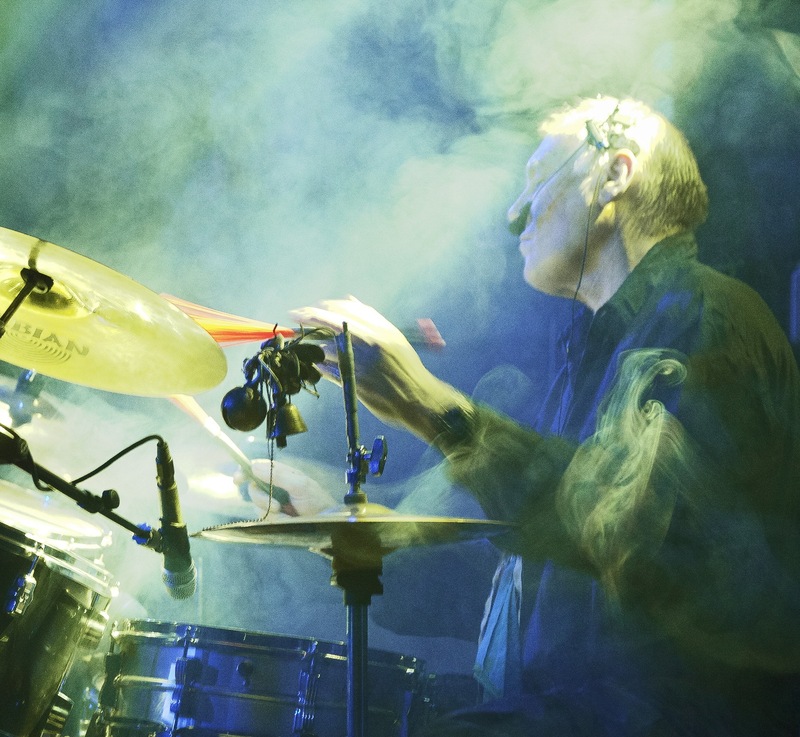 The three of us also play together in Raz3. 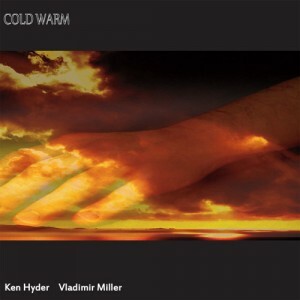 COLD WARM - Ken Hyder and Vladimir Miller. Ken Hyder's Twenty Track Jukebox. Click here or on the link in the menu bar. Both links open in a new window.